Cherries, cherries and more cherries, mixed with cream for an irristible flavor. 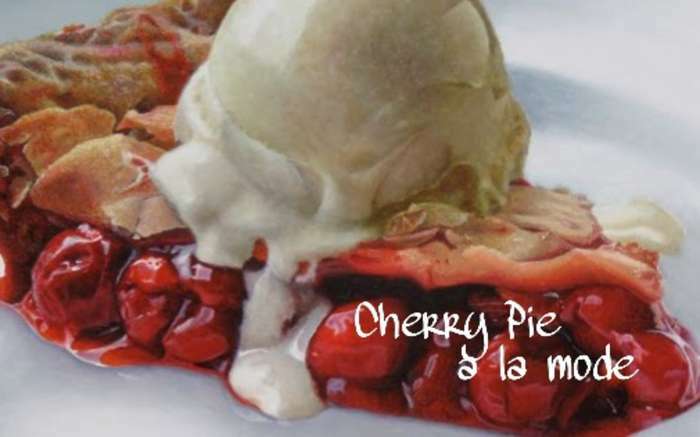 Love Cherry Pie a la Mode? This is just one of 24 teas in this fandom. Check out the whole series.